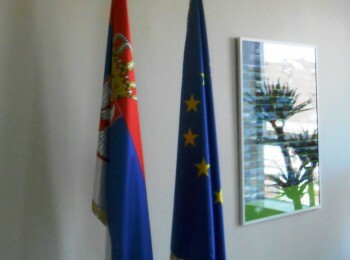 EU Delegation to Serbia organised the Economic Criteria Consultation with the CSOs representatives from Serbia on April 4, 2014. 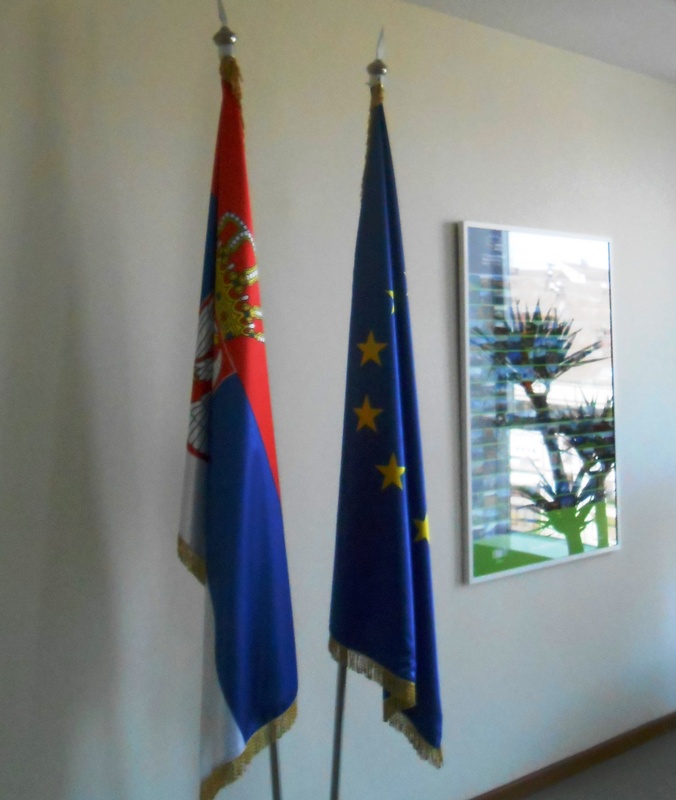 At this meeting, which is a part of the preparation for the 2014 Progress Report, Mr. Freek Janmaat discussed the progress since the last Progress Report with CSO representatives from Serbia. You may find link to the 2013 Progress Report at the Delegation’s website. You may find link to EASD opinion on Progress in 2014 in sector Environment.